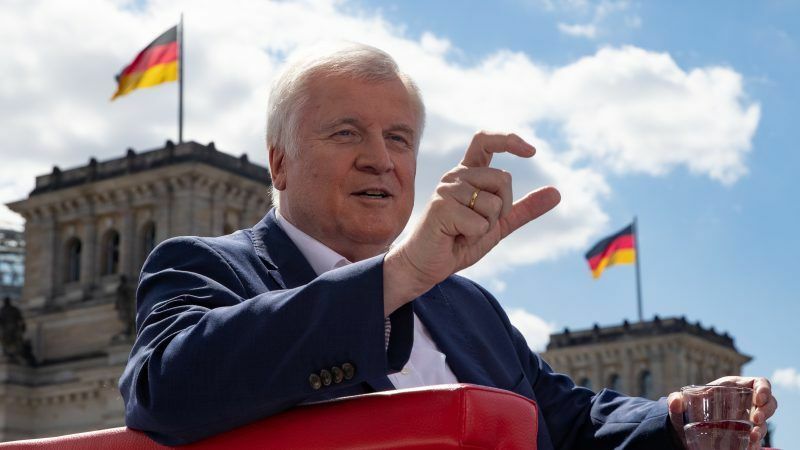 German Interior Minister Horst Seehofer on Sunday (5 August) said he hoped for a breakthrough this week in talks with Italy and Greece on taking back asylum-seekers already registered in those countries, as Berlin toughens its migration policies. Seehofer, whose push for tighter border controls nearly toppled Chancellor Angela Merkel’s coalition government last month, said he wanted to have “clarity” in coming days about whether an agreement could be struck. “The talks are proceeding in a good climate,” Seehofer told public broadcaster ARD. “But in the end, the heads of government may have to talk with each other again because of the complexity” of the matter, he added. Bilateral deals with European Union countries are central to a compromise Merkel reached with Seehofer to end their spat over immigration. 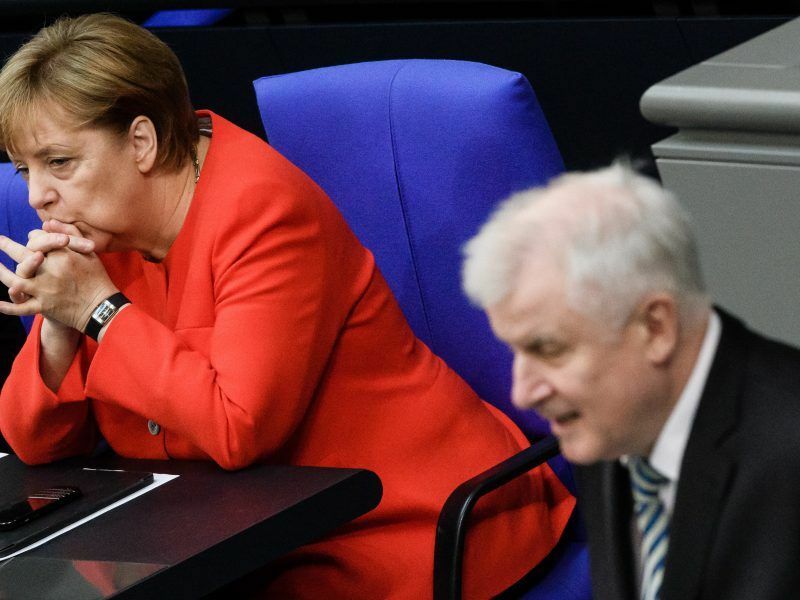 The row was triggered when Seehofer, who heads Merkel’s more traditional CSU sister party, threatened to turn back migrants at Germany’s borders if they had already made asylum requests in other EU countries. As Commissioner Dimitris Avramopoulos headed to Madrid, the European Commission announced Friday (3 August) further 3 million in emergency aid to support Spanish border guards in curbing irregular migration. Fearing the domino-effect such unilateral action would unleash, Merkel instead pushed for a wider European Union response that includes migrant return deals with frontline states like Greece and Italy. Little concrete progress has been made since a crunch EU summit in July however and Seehofer has threatened to press on with his plans if no bilateral agreements are in place by early August – piling pressure on Merkel. While Greece has signalled a willingness to take back some migrants, Italy’s right-wing government is more resistent. Italian Interior Minister Matteo Salvini, the leader of the far-right League party, has said his country expects to see more action to toughen the EU’s external frontiers before agreeing to any migrant return deal. Greece and Italy, who have borne the brunt of migrant arrivals in recent years, are also insisting that in return for taking back certain asylum-seekers, Germany should take in others. Germany on Wednesday (1 August) resumed family reunifications for some refugees, drawing ire from leftist groups who said a cap of 1,000 people a month was too little and a far-right party opposed to immigration altogether. But Seehofer stressed that the number of returns must not outweigh the number of new migrants taken in. “We can’t sign up to that, the German people wouldn’t understand if we took in more refugees than we sent back,” he told ARD. Former Bavarian premier Seehofer has long been one of the fiercest critics of Merkel’s decision to open the country’s borders to those fleeing conflict, persecution and poverty at the height of the migrant crisis in 2015. Germany has since taken in over a million asylum-seekers, fuelling the rise of the far-right, anti-immigrant Alternative for Germany (AfD) party.